Saraha Children’s School students submitted entries to the annual Haiku poetry competition at Skipping Stones national children’s literary magazine, and five of our students’ entries were selected for publication in the July 2016 edition of Skipping Stones. 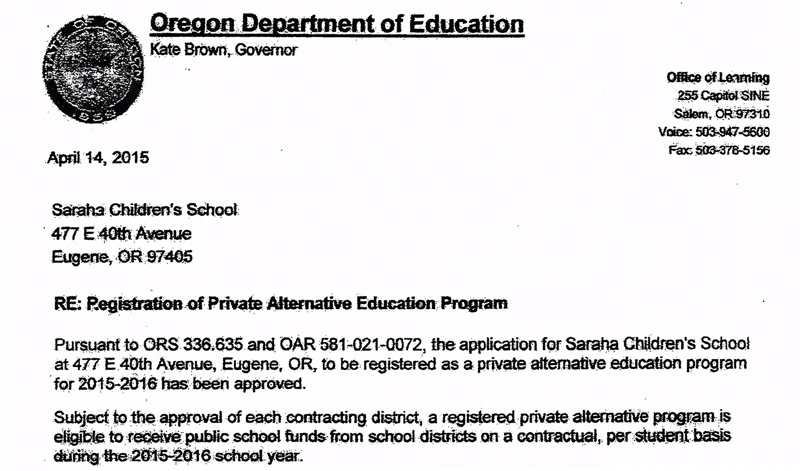 The Eugene Register Guard newspaper published a beautiful front-page story on Saraha Children’s School “Budding Buddhists” in the Sunday edition of its paper, Sept. 14, 2014. Click HERE to read this article online. The Northwest Dharma News published an article on the the background and creation of Saraha Children’s School in its Fall 2014 issue. Click HERE to read this article online. In its Fall 2014 Issue, Eugene Magazine published an article “School Daze” (page 59) which featured photos and a description of the newly-opening Saraha Children’s School. 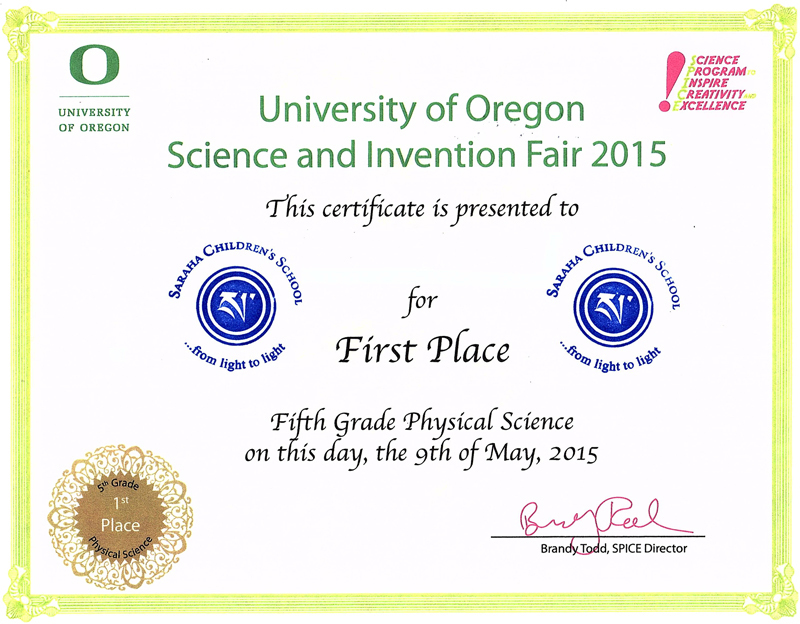 You can find this article in the print edition of Eugene Magazine.